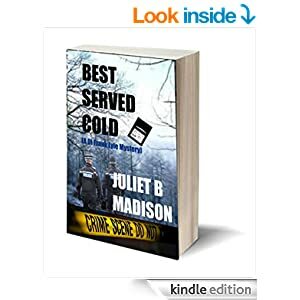 Gerry McCullough's blog – Gerry's Books: Juliet B. Madison Does it Again! This is a series worth following – and this looks like being the best book of the lot! Thanks Gerry, I hope you enjoy it and I look forward to your review. I'm currently reading it. It's gripping, just like the other books in the series. 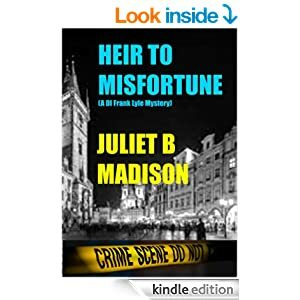 Congratulations, Juliet, on another outstanding book. I completely agree, Tricia! Juliet is a really good storyteller. Glad you're enjoying it Tricia. I now have 26 sales but that includes the 22 pre-orders.I can't wait til the reviews start appearing. The trouble with pre-orders, Juliet, is that they affect the rankings in dribs and drabs for the month or so that they are up. Probably better to have one big rush on the launch day. That's what we've found, anyway – won't be using this again.